If you haven't experienced the epicly overstimulating combination of burlesque dancing, Mexican luchadore wresting, comedy and acrobatics, the annual Halloween extravaganza is a great place to start. 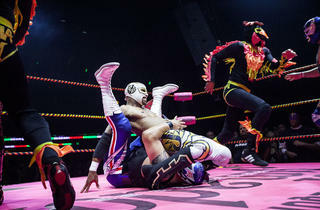 Head to the Mayan to witness the out-of-body-experience of Lucha VaVoom, which will take on a vampire theme this October. 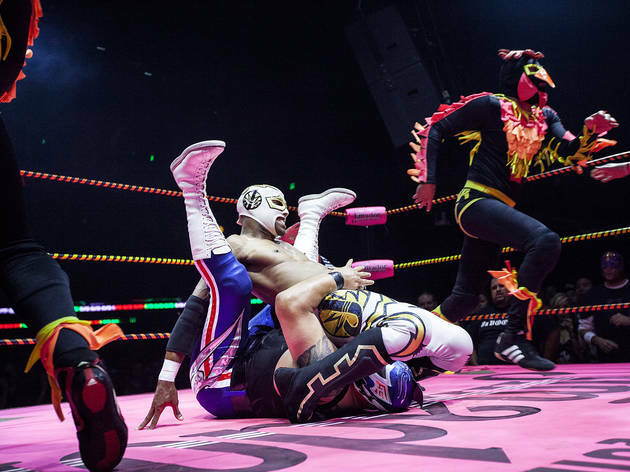 See good vs. evil played out in a sinful circus featuring Cavanario, Flamita, David "Infinito" Arquette and more. For this Halloween spectacular, expect high octane car performers, live music and plenty of fangs.